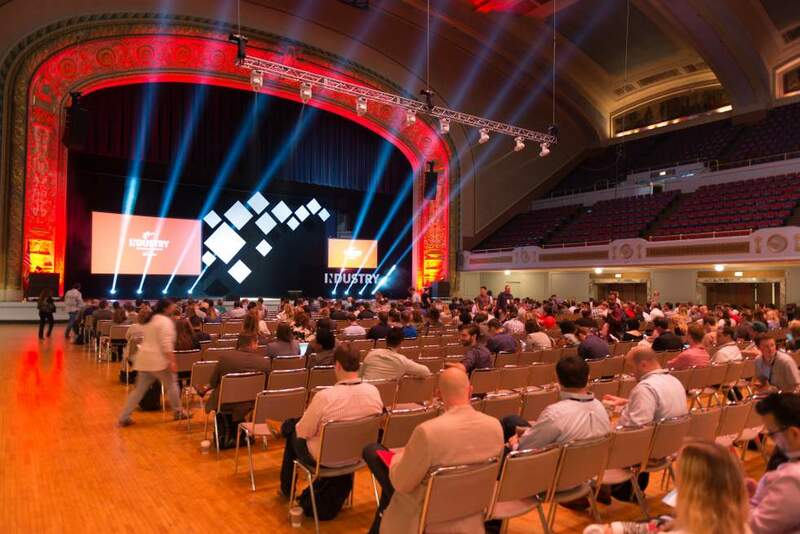 TO THE NEW sponsored Industry: The Product Conference, organized by Product Collective in Cleveland, Ohio. The event was scheduled from 13th to 15th of September and focused on discussing and sharing the latest disruptive trends in product development and management around the world. 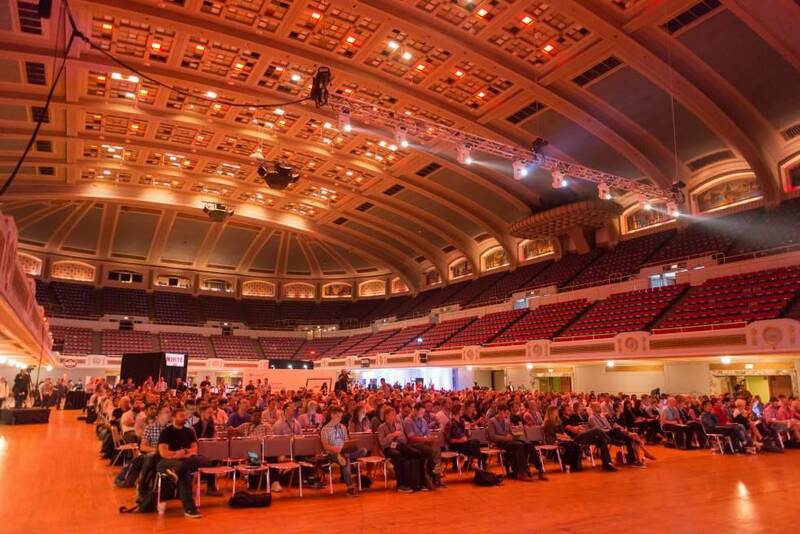 INDUSTRY, meant for people who build, launch and scale world-class products, is one of the biggest product management summits in the United States. The event hosted over 600 professionals, conducted knowledge sharing sessions around Ideation, Design, Development, and Growth. Each session further had Fire Side Chats, Talk Shops and one-on-one interactions with the speakers. 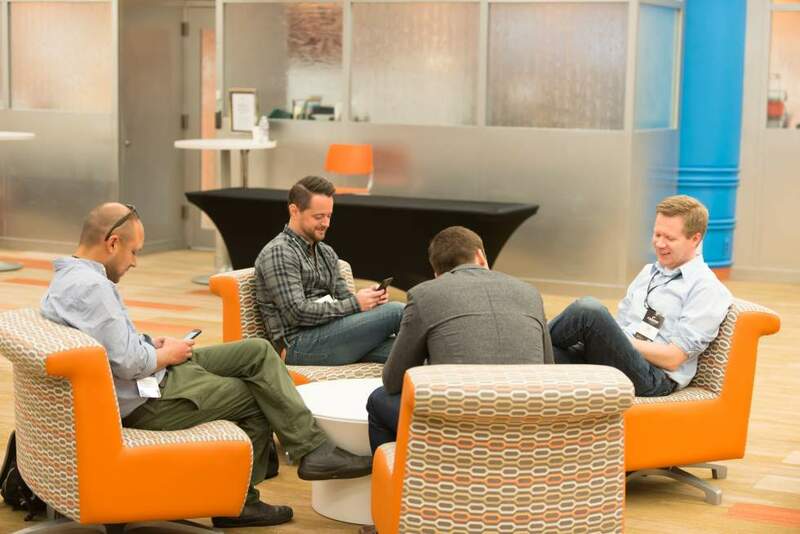 With organizations globally adopting modern digital technologies, it becomes all the more important for product teams to get together and understand the market needs. Our team from TO THE NEW was present in the Networking Area, at our high top table, to talk about product development with cutting-edge technologies. 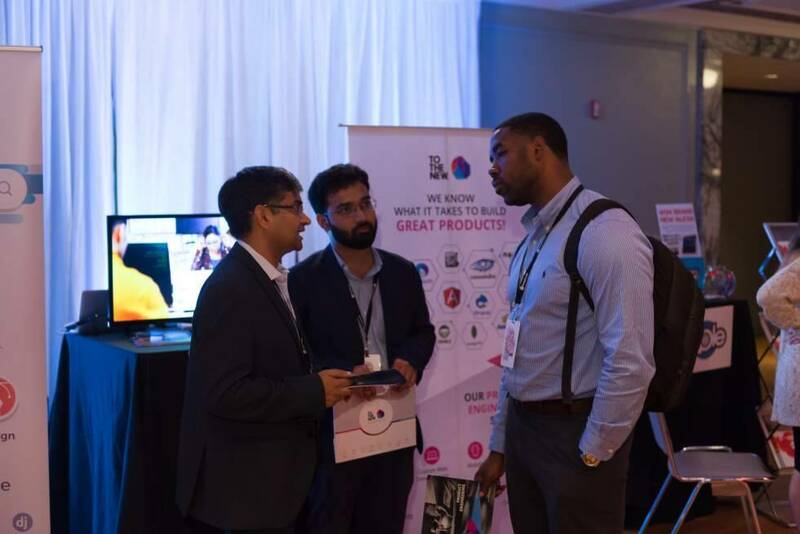 The event saw a good turnaround of product enthusiasts from across the globe and was a success.